Written 1888 by August Strindbergs and one of history's most acted plays. A beautiful and bold adaptation of August Strindberg's classic battle of the sexes play set on a Midsummer's night in a rustic mansion in 1920s Europe. The film takes place in a castle in the 1920s in Sweden and revolves around issues of power, class and gender. 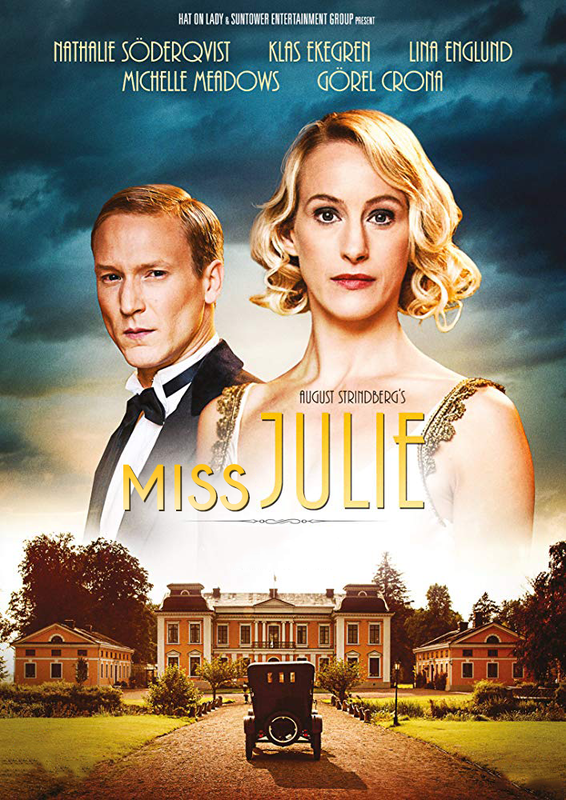 Julie is of noble birth whose mother has educated her to think like a man, something that meets the disapproval of the conservative and strict contemporary. It's Midsummer's Eve at the end of the 1920s, Julie has just broken her engagement, the valet Jean has started serving at the castle and the service people are in full swing preparing the Midsummer celebration.